Tired of constantly having to explain laser phototherapy? Here is good news for you! 1) For the patient in general, giving a brief explanation about what laser phototherapy is and is not. 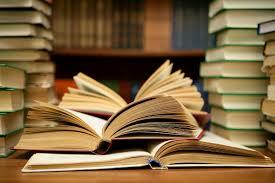 3) For the advanced reader, containing 80 scientific references. Thus, it is possible even for the beginner to learn the essentials and, if interest grows, learn more later on. This booklet can be resold but is inexpensive enough to be used as promotion material. This book is the first non-LLLT book offered by Prima Books. Dentists performing laser surgery are increasingly aware of the fact that their surgical lasers also have a biostimulatory effect. The boundary between surgical and stimulating lasers is no longer as strict as it used to be. It is therefore a pleasure to be able to offer this new book to our dental customers. The authors are true pioneers of laser dentistry in the US. 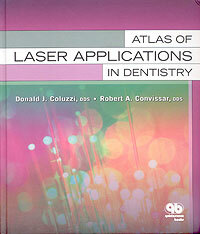 Atlas of Laser Applications in Dentistry offers their collected experience in an easily digested form. 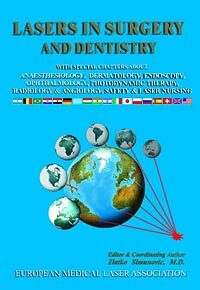 Crisp clinical photos combined with brief but precise information about the purpose of the procedure, wavelengths and settings plus alternative wavelength to be used, each chapter ending with scientific references, all condensed into 217 color pages. An ideal book for the dentist planning to buy a laser, already using one or even for the experienced user. In the field of laser therapy the properties of laser light interaction with skin and underlying tissue have been an issue for discussion and debate. 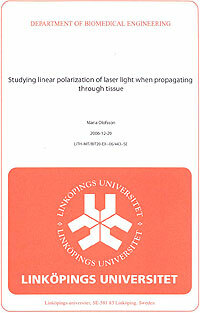 In this thesis, the changes of polarization are surveyed when laser light passes through different types of in vitro tissues. The tissues used in the experiments are chicken skin, porcaine adipose tissue and porcaine muscle tissue. The lasers used are GaAlAs laser, manufactured to emit light at 780, 808 and 980 nm. Common for the light emitted from all three laser diodes was a high degree of linear polarization. This degree increased when the light passed through the tissue samples. When irradiating muscle tissue, the change of polarization, both in direction and in magnitude, varied due to the alignment of the muscle fibres. The same effect, but not to the same extent, could be seen when irradiating skin tissue. Or do you work with patients having back problems? Managing back problems is not only a matter of treatment – it is a matter of changing one’s way of life! And not only when the back problems have occurred, but rather before they occur. Back abuse is a scourge that is haunting countries economies and their people's quality of life. This book is an international effort to democratize Back Care Information. It wants to make Back Care awareness information available to all Back Owners. It is a less formal approach, based on years of practical experience as a Chartered Physiotherapist, and underpinned by a pragmatic view of life. Eugene van Wyk is a chartered physiotherapist in London, UK and South Africa. 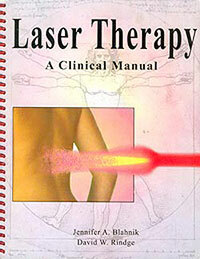 He works with lasers but in this book he is focusing on the important issue of patient awareness. Where is easily understood Back Care information available for the patient? How much does the patient understand and remember of the information he receives from the therapist? This book is fine piece of information for the patient to buy or borrow for his own enlightenment and subsequent improvement. It is humoristic, pragmatic and easily understood. 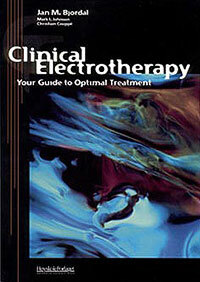 This excellent compendium is the ideal "first" for a beginner in laser therapy because of its pedagogic structure. Laser and laser therapy is explained in an easy-to-understand language. Instructions on how to calculate doses, power densities etc. are followed by practical therapy advice for a great number of indications, illustrated on body charts. Dr. Turchin has practiced laser therapy for more than 20 years, has published 20 articles on the subject, and is a medical-legal expert. 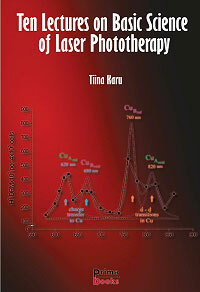 Prima Books is proud to present this new book by Professor Tiina Karu, the worldwide recognized leader in the science of laser phototherapy. This book is the most didactic book ever published in the complicated field of photobiology and will become a classic book of reference. It is in colours and contains 400 pages. "... Some may find this book difficult to read, as some sections are written more like a scientific paper than a general lecture. Although the experts will appreciate all the formulas, the nonexperts will appreciate the summaries at the end of each chapter, which give the 'take home lesson.' This reviewer hopes that this book will stimulate further scientific studies on Low Level Light Therapy, so that this therapy will be more widely accepted, and be used in a responsible manner." With the growing international interest in laser therapy, we have recognised the need for a less expensive handbook on the subject. 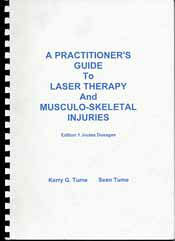 Therefore, we have updated the 2002 book "Laser therapy, clinical practice and scientific background" into a black & white paperback. 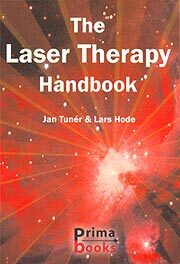 This new book contains 590 pages, size 11.5 x 17 cm, weight 500 g.
Professor Pöntinen is one of the pioneers of laser therapy in Scandinavia. This comprehensive volume provides thorough theoretical and practical information on how to apply low level laser therapy in the treatment of chronic pain, especially musculoskeletal and myofascial pain and dysfunction, vascular disturbances, wound and ulcer treatment etc. Special attention has been given to laser in acupuncture. To keep up with the fast development in laser therapy dosages, Professor Pöntinen has arranged for an up-date insert to accompany this book. The main author Jan Bjordal is a specialist in rehabilitation (orthopaedics and rheumatology) and Master of Health Services from University of Bergen, Norway. The author has collected scientific evidence from about 150 controlled laboratory trials and more than 300 randomised controlled clinical trials of electrotherapy. This book is a concise and easy-to-read account of these four electrotherapeutic modalities and is a valuable addition to the library of anybody involved in any of these therapies. By Jennifer A. Blahnik, DOM & David Rindge DOM, RN. 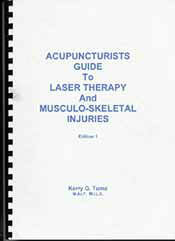 This 130 pages manual centres on the clinical aspects of laser therapy, local irradiation as well as laser acupuncture. Both authors being Doctors of Oriental Medicine, it is also natural that the laser therapy instructions are supplemented by herbal and dietary therapies. 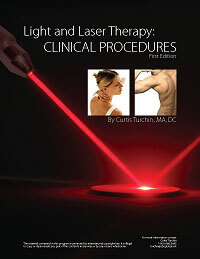 The manual explains the fundamentals of lasers, dosage and treatment strategies. 45 conditions are described with treatment protocols, illustrations and references from the scientific literature.